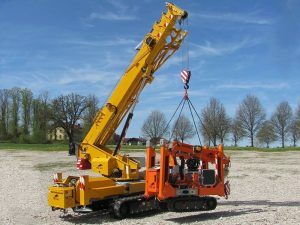 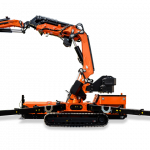 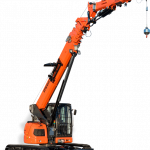 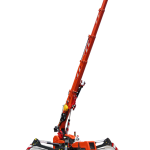 Pick&Carry self-propelled battery powered electric crane. 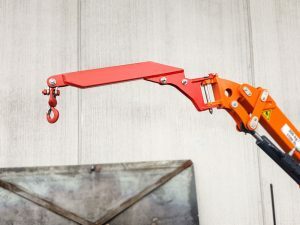 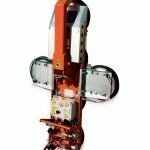 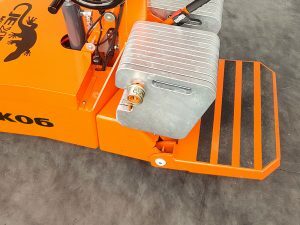 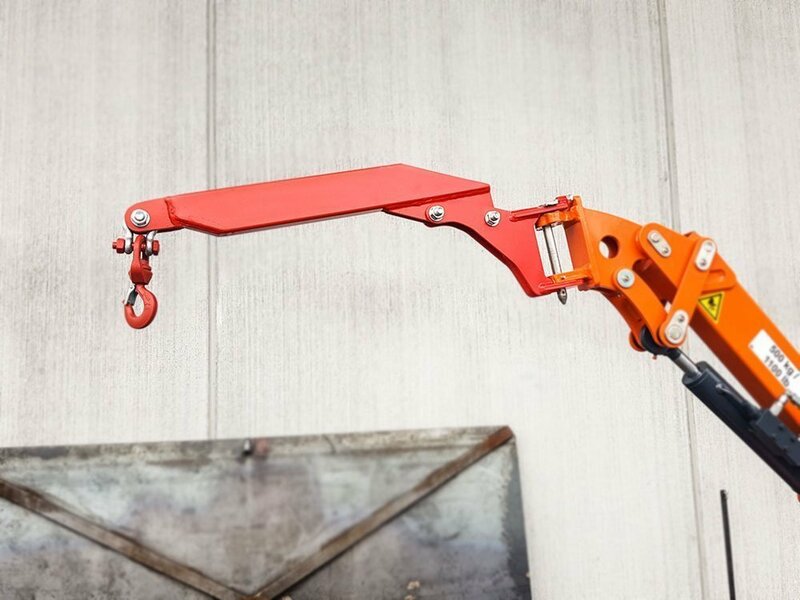 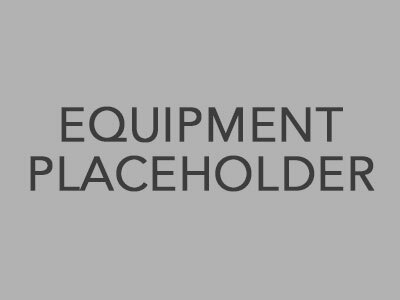 Suitable for works in warehouses or spaces where access is difficult for other cranes and where handling of heavy loads through doors is required. The machine can move on its tracks while the load is lifted up.